Walter "Jim" Kotila, 62, died Monday, August 13, 2018 at Bay Area Hospital in Coos Bay, following a very aggressive cancer. He leaves his wife, Roxie Kotila of 24 years, his two daughters, Jennifer Elmer and son-in-law, Jonathan Elmer Sr. of North Bend, Shawna Stenson of Dillon, Montana, his three grandkids, Jonathan Elmer Jr., Hailee Marie Willis, and Elijah David Elmer, his mother-in-law, Mary Staples of Dillon, Montana and many friends. 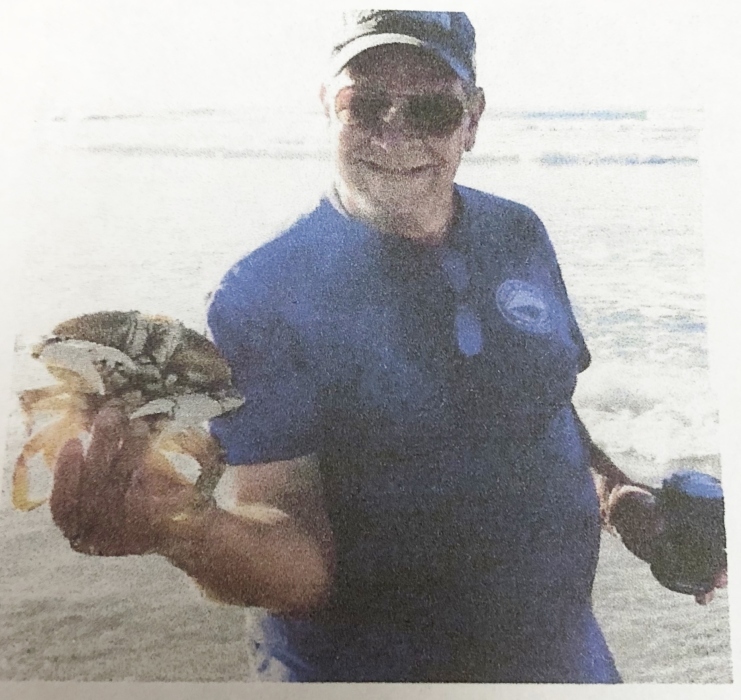 Jim loved to fish, go crabbing, go clamming, camping, spending time with his family and friends. Jim loved every chance he got to spend time with his grandkids as they were the light of his eye. Jimbo was always the life of the party and had an infectious smile and laugh that brighten the room. There was never a dull moment when Jim was around. Jim and his wife, Roxie spent many years traveling and enjoying every chance they got sight seeing with each other and their kids. Jim's sudden passing has been a shock to family and friends, but he will not be forgotten and missed very deeply by his family. Until we meet again, may you rest in peace. We all love you very much.